Capture 802.11 WLAN packets for rapid, comprehensive analysis with your favorite packet-analysis software. This is the only Microsoft Windows-based wireless packet capture device fully integrated with Wireshark and Riverbed® SteelCentral™ Packet Analyzer. Choose among three affordable, easy-to-deploy versions: AirPcap Classic, AirPcap Tx, and AirPcap Nx. 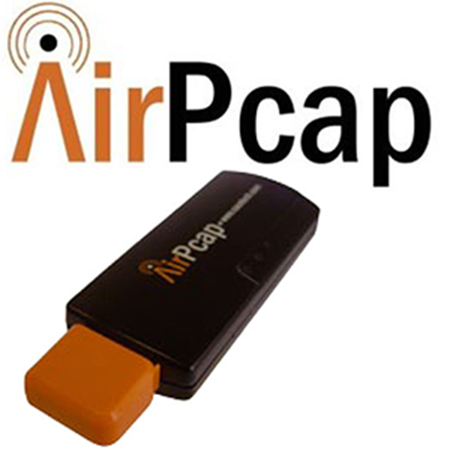 AirPcap Classic gives you the power to capture and analyze low-level 802.11b/g wireless traffic, including control, management, and data frames on your Windows workstation or laptop. Per packet information is also available, such as power, hardware timestamps (in micro-seconds), and receive rate. AirPcap Tx retains all of the functionality of AirPcap Classic and, additionally, supports packet injection. 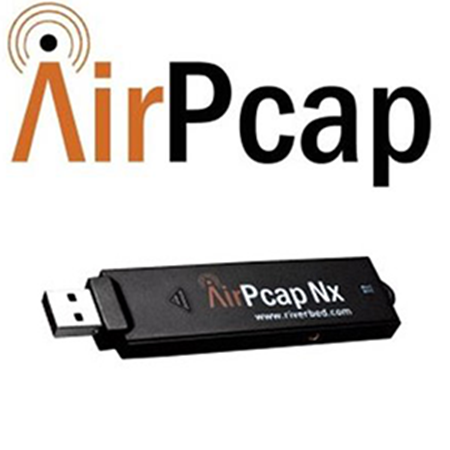 AirPcap Nx is a dual-band solution supporting packet capture and injection for 802.11n, 802.11a/b/g legacy modes, and the 4.9 GHz US public safety channels. It features 2 x 2 MIMO with two internal antennas, plus two integrated MC-Card connectors for optional external antennas to enhance performance in the most demanding environments.